After watching my friends' kids riding around and around the camping area in a Harley three wheel golf car at the last rally I went to I started to do a little research. One thing that stood out was that it not only looked like a great (cheap) way for a lazy guy to get from hole to hole on the golf course but it was doing a super job of entertaining the kids and I managed to hitch a ride from Point A to Point B a few times over the weekend. Harley golf carts for sale by owner. 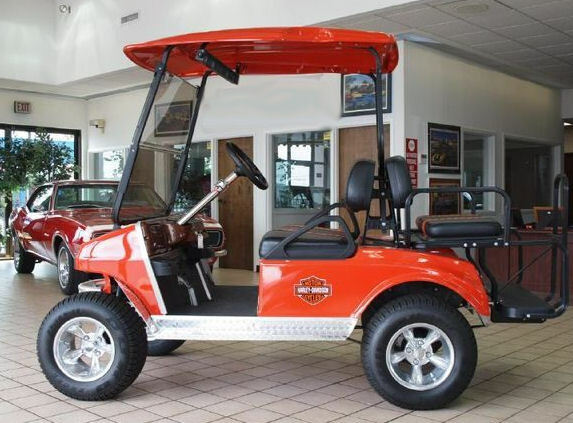 This pleasant experience left me seriously thinking that I might like to own a Harley Davidson golf cart, but I'm not sure if I want a gas engine, an electric Harley golf cart, a four wheel model or a three wheel golf cart. I am currently reading some reviews and before I buy a used Harley golf cart I will want to look at the troubleshooting section in the owner's manual to see if I foresee any problems and how much maintenance they require. Nothing would be worse than to buy a used Harley Davidson golf cart and not be able to keep it running without working on it all the time. If you have some Harley Davidson Golf Carts for sale, you might want to list them in our Harley classifieds using the form on this page. Take pictures of your golf cart and write a good description. If you are selling Harley golf cart parts, you might want to list each one separately to make them easier for Google to find them. 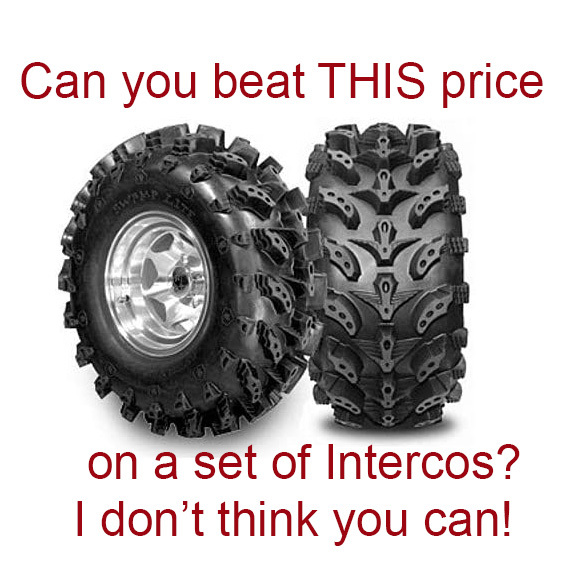 When your Harley golf cart or parts are no longer for sale, all you have to do is leave a comment telling me that they have sold on your classified so I can remove your contact information. You can email me at gogocycleads at bellsouth.net with questions about your listing or to tell me a funny story or anything BUT to tell me to remove your ad because to tell the truth I don't make it a habit to check my mailbox very often.